You are in for a great experience when you schedule a complimentary consultation with Berner Family Chiropractic; you actually sit down for a consultation with Dr. Berner. You see, at Berner Family Chiropractic, a consultation is a conversation, not an examination, and certainly not a high-pressure sales-like experience common in the chiropractic profession. You will get to know Berner Family Chiropractic, and how we may be able to help you achieve a better level of health. 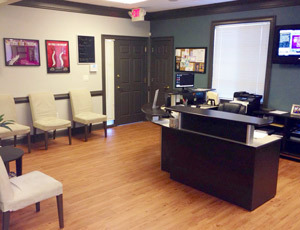 We will provide you with an overview of chiropractic and then explain how our focus – Upper Cervical Specific adjustments and the utilization of video x-ray – is quite unique and different than any method of chiropractic you’ll find in Georgia. That difference will be your gateway to optimal health. Once again, there is no charge for our consultation and there are no high-pressure sales gimmicks. Contact us to get started at (770) 726-9968.